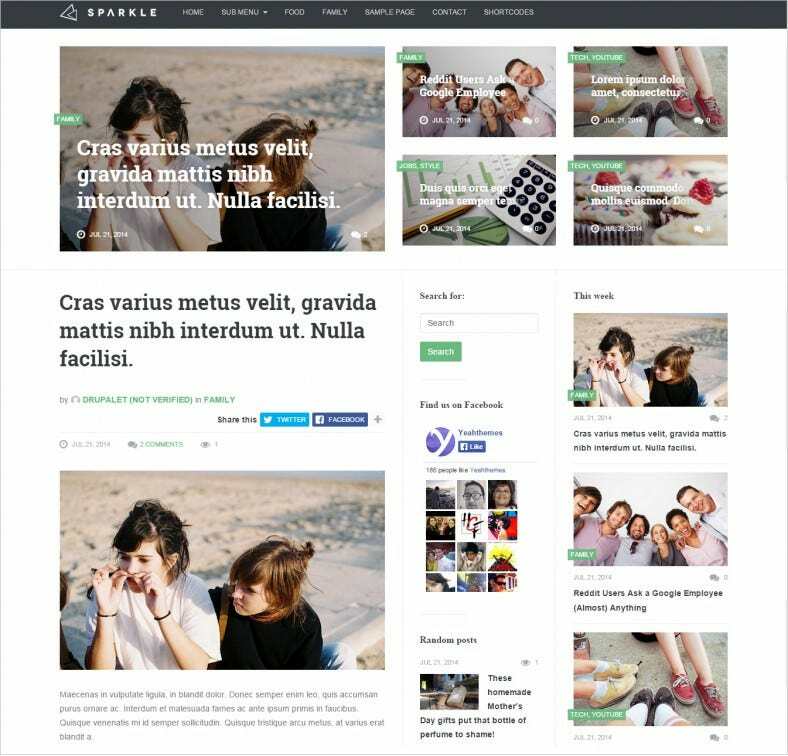 Want to create the perfect online platform to showcase your news magazine and make it and internet sensation, just download these intuitive news magazine free and premium Drupal themes. 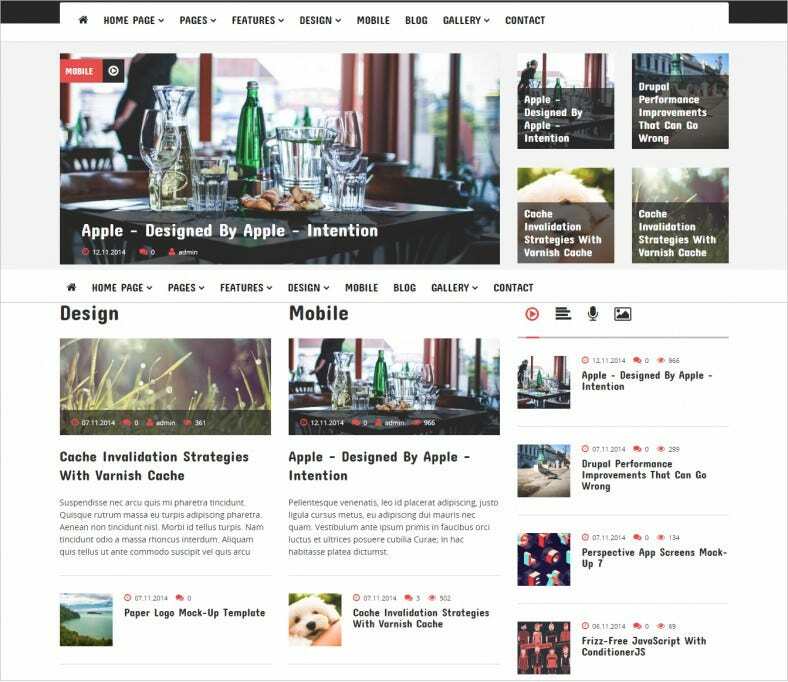 These top themes are totally professional and are perfect for any Drupal-based online magazine, news website or personal blog. 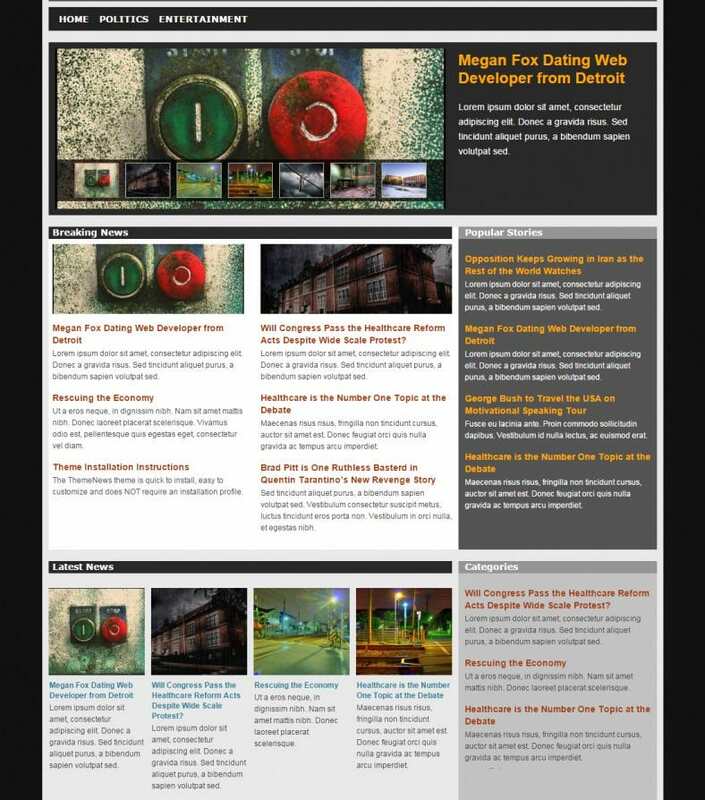 You can also use these themes to create your own personal online editorial, movie or music blog, and any other type of news magazine styled website. 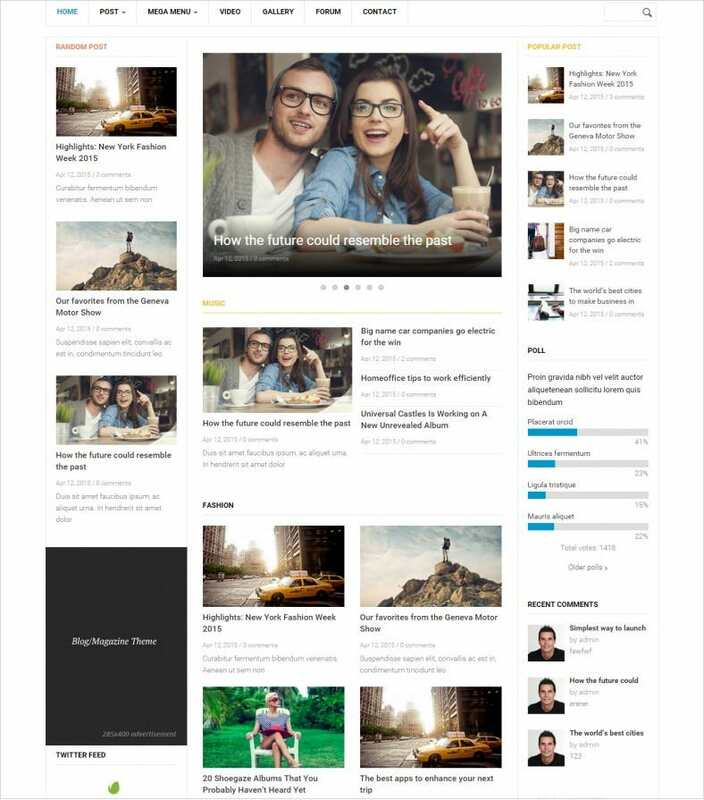 The best magazine drupal themes feature fully responsive layouts that give visitors a great view no matter what device they are using. And with its outstanding design and Bootstrap-based device, these themes are ideal for those looking for built-in flexibility. 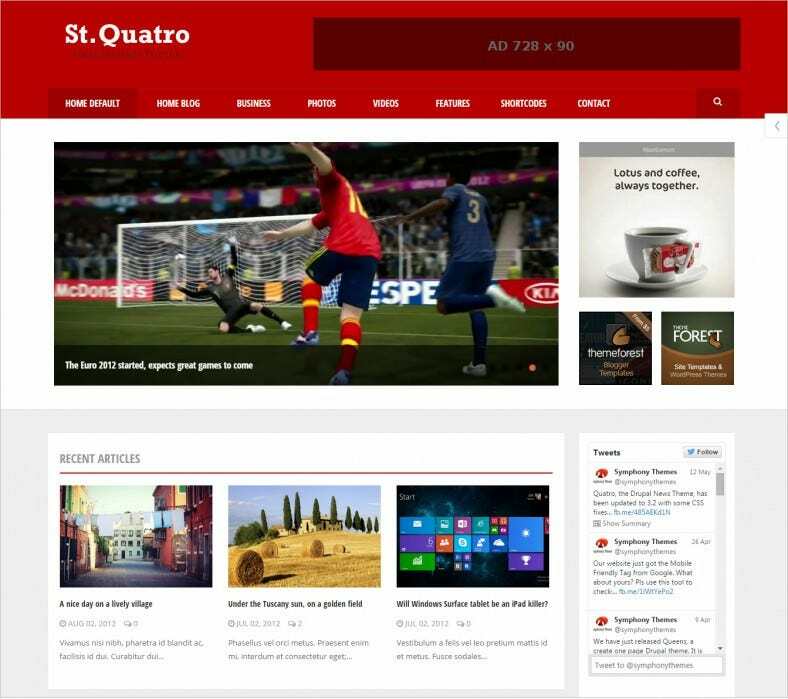 These themes have been SEO optimized, allowing you go reach a much wider online audience. Make use of advance theme options to completely change the layout of these preset design templates, and create your personalized website. You can also incorporate a useful news ticker feature that displays real-time information in the form of a banner. 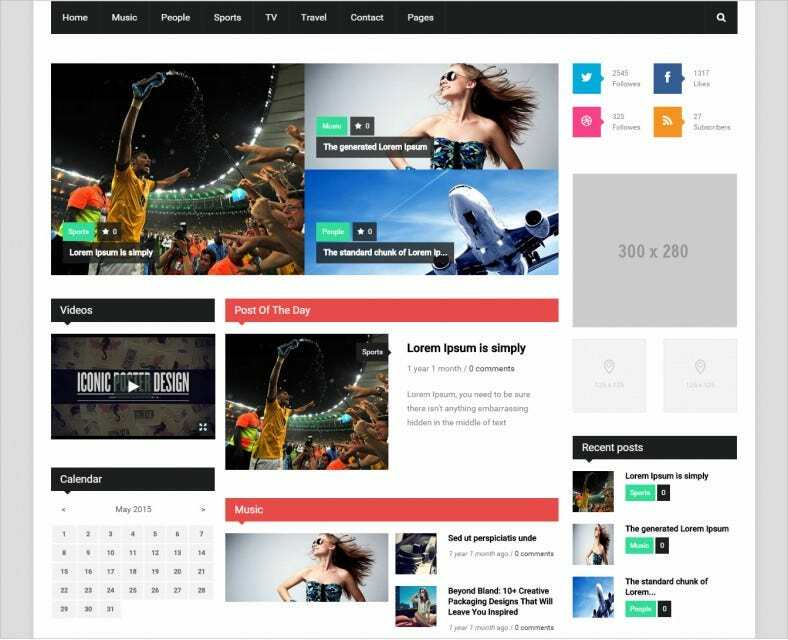 These premium high-resolution themes that support HTML and ccs3 animations are the perfect tool to create a great website that will showcase your news magazine’s prowess. These design templates are cross-browser compatible and support all major internet browsers including Internet Explorer, Google Chrome, Mozilla Firefox and so on. And with a dedicated 24×7, online support center and detailed documentation, there is no wonder that you can have our news magazine website up and running within minutes.